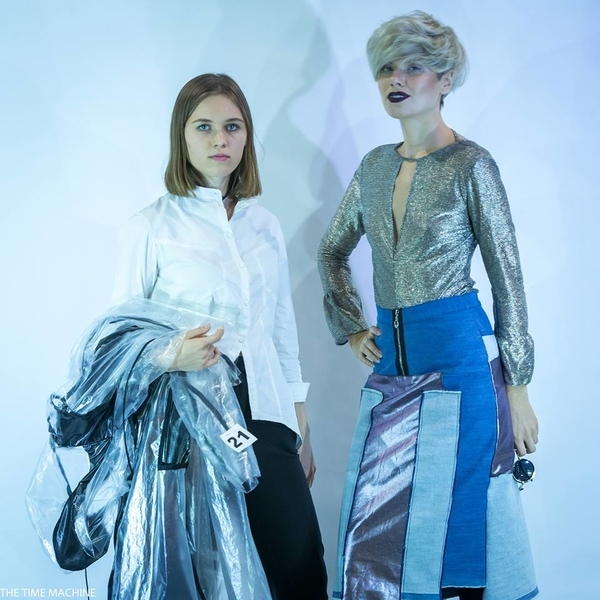 Studio Parisien des Arts et de la Mode congratulates Ekaterina Komyagina, the winner of Fashion Non Stop which took place between 1st and 5th of October 2016 in Yekaterinburg. 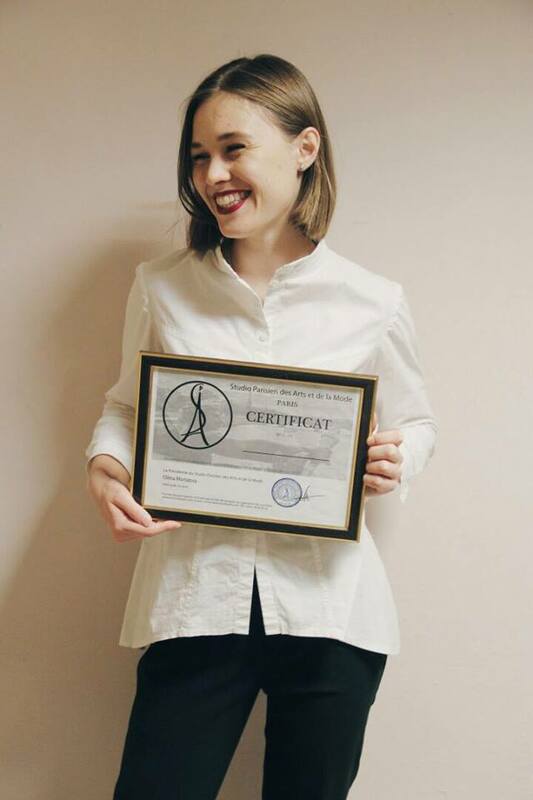 Ekaterina has been awarded with a Certificate of Studio Parisien, which allows her to discover the French capital and the last fashion trends. 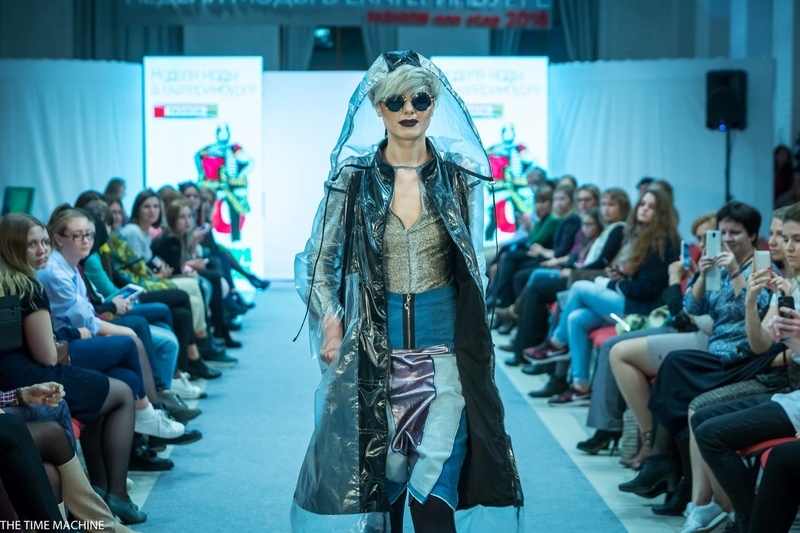 Ekaterina studies fashion design at Ural State Academy of Architecture and Arts and she always wanted to become a fashion designer. We are happy to see that her dreams come true and we’re waiting to welcome her in Paris!